National Eat More Fruits and Vegetables Day is on May 25 this year, but it really should be every day, shouldn’t it? Bright colors, good-for-you nutrients, delicious meals… It’s a day worth celebrating again and again. Happily, this year National Eat More Fruits and Vegetables Day marks the beginning of an entire summer’s worth of incentives to eat more fruits and vegetables. This year, Dole and Disney are teaming up on a “Fuel Up with Dole” campaign – urging families to make healthier food choices – that will run from National Eat More Fruits and Vegetables Day on May 25 through Labor Day. 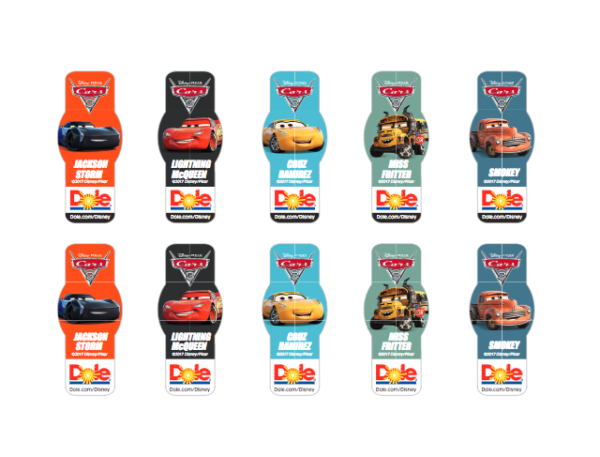 The campaign will feature Cars 3 characters Lightning McQueen, Cruz Ramirez, Jackson Storm, Miss Fritter and Smokey Hudson on nearly 400 million Dole bananas, pineapples, salads and berries in U.S. and Canadian supermarkets throughout the summer. 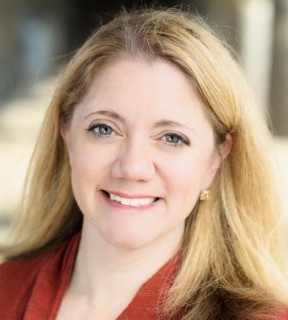 The campaign also features – yay! – a contest. The “Fuel Up with Dole Ultimate Family Road Trip Contest” asks family road warriors to submit their best healthy vacation photos for an opportunity to win one of 21 prizes including a customized 10-day RV road trip across the U.S. and Canada. You can read more here for all of the tasty details. “Fuel Up with Dole” is the latest chapter in a multi-year nutrition alliance between Dole Food Company and The Walt Disney Company aimed at helping parents encourage their kids and families to make healthier food choices. 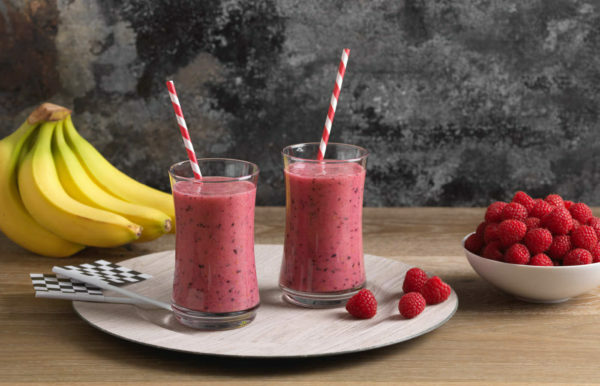 For this campaign, the nutrition experts at Dole and the Dole Nutrition Institute worked closely with Disney-Pixar to create original fruit and vegetable recipes inspired by Cars 3 characters, such as this “Lightning Berry Smoothie” inspired by Lightening McQueen, made with green tea and blueberries, raspberries, banana, and pineapple. 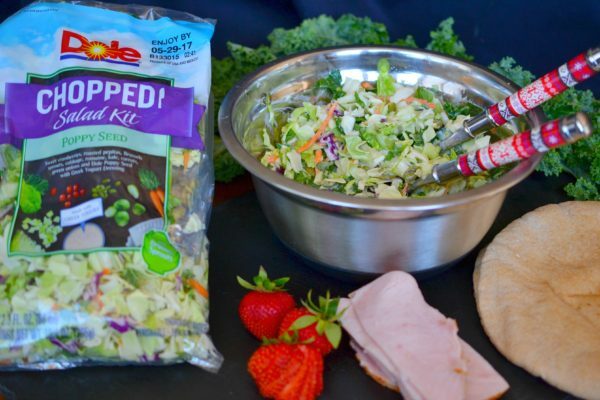 This fun and colorful sandwich incorporates both fruits and vegetables, starting with Dole’s Chopped Poppy Seed Salad Kit – complete with lettuce, kale, cabbage, Brussels sprouts, carrots, pepitas, cranberries, and yogurt-poppy seed dressing – along with turkey and a little kick from some (surprise!) strawberry slices. 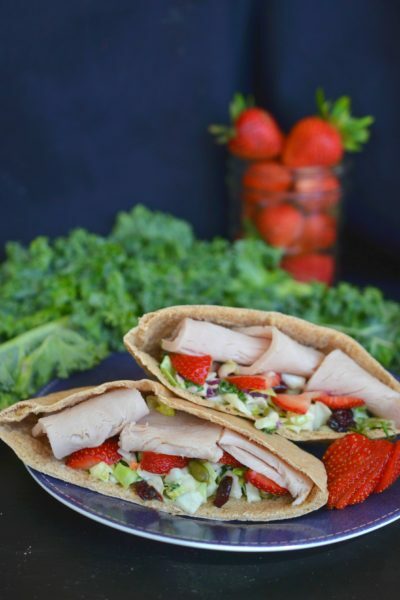 A powerhouse sandwich with a kale-cabbage salad, turkey, strawberries, and a poppy seed dressing, all stuffed in a whole wheat pita pocket. Assemble the Chopped Poppy Seed salad, mixing the dressing and toppings in with the bagged greens. 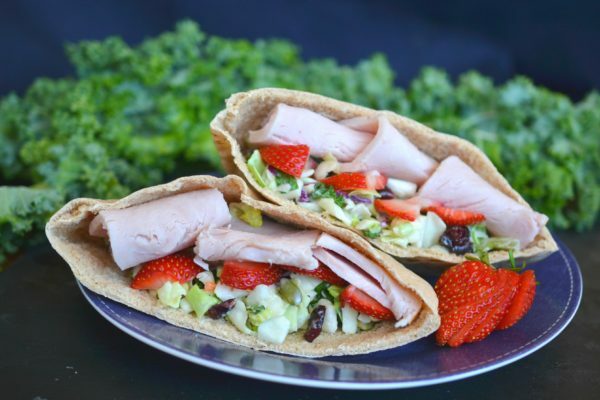 Cut the pita pockets in half, then open and stuff each half with fully dressed Chopped Poppy Seed Salad, sliced turkey, and strawberries. Here’s two things about these Power Pitas: 1) They’re easy enough for a kid to make; and 2) They’re colorful enough to draw a kid’s attention. Exhibit A: We made a stack of these and put them in the fridge. When our 10-year-old opened the fridge looking for something to eat, they caught his eye instantly. “I want that, whatever that is!” he declared. As he chowed down on one, he described why he liked them so much: “There are all of these different tastes in there. You think because it’s a sandwich it’s going to be kind of salty, but then all of a sudden you get a sweet surprise with one of the strawberries or cranberries, and it tastes really good.” With an endorsement like that, we are totally going to keep making these for lunch bags, picnics, camp-outs, etc. Like this sandwich? Here’s another tip: The Dole salad mixes are really good in just about any sandwich, and if you have a hard time getting your kids to eat their greens, this is a tasty way to get in those veggies. 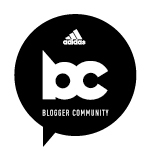 Blogger disclosure: This is a sponsored post on behalf of Dole. As always, all opinions expressed are my own.